Landscapes WA keeps your landscapes looking at their best. 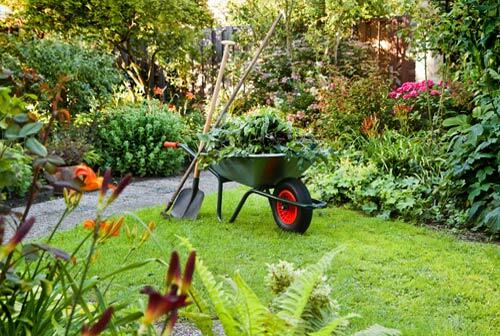 Our professional garden maintenance programs ensures worry-free care of all your plants, lawns and gardens. Whether you have had your landscaping done from us or from elsewhere, our experienced garden maintenance teams will keep your beautiful landscapes adding to your property’s aesthetics all year-round. The key to a sustainable landscaping project is using the best planting materials and maintaining them every now and then. At Landscapes WA, we look after your long-term maintenance for all your external environments. We understand how client budgets are very important in Plants and Garden Maintenance Programs. We make efforts to match the maintenance requirements of the garden with the amount of resources available to you. Our skilled gardeners formulate effective landscape maintenance programs in a sustainable way for good health and appearance. 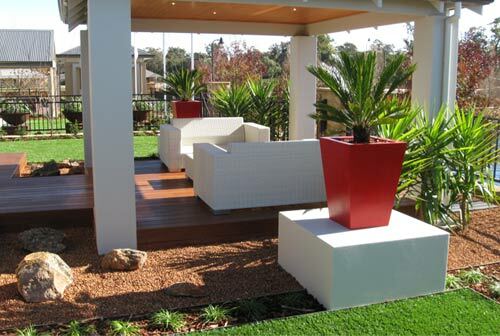 Landscapes WA specialises in soft and hard landscape maintenance and construction in Perth, WA. Our teams service the whole of Western Australia and our aim is to bring your project in on-time and within budget. Apart from having extensive knowledge about plant maintenance, our gardeners are skilled in operating a wide range of lawn maintenance machinery such as scarifier, aerators, trimmers, hand mowers, ride-on mowers, rollers and tractor driven flails. Whether you have an established garden in need of care or a recently completed project that requires requiring monitoring so that it blooms beautifully, our gardeners have the appropriate skills and expertise to maintain your dream garden. Once you contact us, we visit your landscape and give you a quotation for the garden works required tailoring the service to suit your individual circumstances. Once you accept our services, regular visits by our staff will ensure a well maintained garden during the entire year.